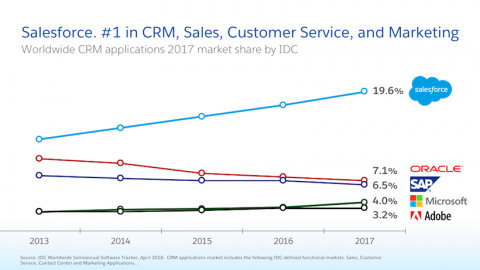 Sales Cloud is the #1 CRM for sales by Salesforce for the past 12 years according to Gartner. It is a performance management tool built on the cloud. That allows you to access Sales Cloud from your desktop computer, laptop, tablet or smartphone (even when you are without network coverage). Who should use Sales Cloud? All companies with B2B and B2C clients who have a sales team and products to sell. Best sales force automation in class. Best CRM on the market built by one of the most innovative companies. A lot of documentation and support available. Accounts: keep information about the companies with which you are in contact with or your current customers. Contacts: know who are the decision makers or most valuable customers, track communication with them while complying with GDPR. Leads: qualify suspects coming from your marketing activities from MQL to SQL and convert to accounts and contacts. Guide customers and your sales team through step-by-step sales processes tailored to your services/products. Focus on most pressing deals with your sales team. Opportunities: keep track of your coming and ended deals, what and how much is sold and who was involved. Quotes: send quotes to your prospects showing your services/products and terms. Orders: manage your new or repeating orders and automate the process. Contracts: keep information on your contracts and terms. Products: use one or more sets of products with respective prices. Predict and track your pipeline funnel. Access Sales Cloud through your smartphone or tablet on Android and iOS. Track calls, meetings, emails and reminders with your customer database. Every user can get notification on upcoming or not finished tasks when they login to Sales Cloud, on Email or as a push notification. Internal communication and collaboration tool allowing your teams to collaborate and share information on accounts and opportunities. See, plan and share your team activities inside Sales Cloud. Create detailed reports on any type of record in Sales Cloud. Share and send scheduled reports. Create dashboards with number of reports to track specific or all parts of your business. Campaigns: track your marketing effort and responses from web or events and create segments. Mass Emails: send up to 5,000 emails per day to your prospects and customers. Sales Cloud has inbuilt function that mimics company hierarchy based on roles and territories. Such functionality allows you to manage your pipeline by territory and assign leads based on sales representative’s territories. Single or multiple currencies options are available enabling you to track real revenue from territories and opportunities. Share files with customers and partners. Workflow, Process Builder, Flow: powerful and visual automation builders to help you automate assignments, escalations, approvals, record creating and updates, etc. Gmail and Google Calendar: directly available extension on Chrome for your email and events, allowing you to see accounts, contacts and related opportunities and Tasks to all people in a conversation. 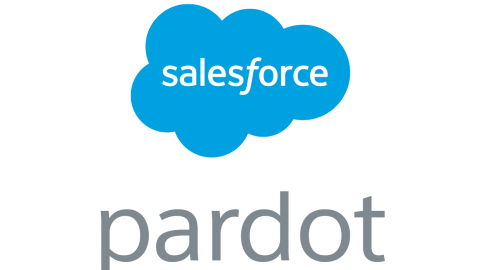 It allows you to sync contact data and send emails to Salesforce. Outlook: similar to Gmail, Outlook integration allows you to sync your contacts and emails with Sales Cloud. 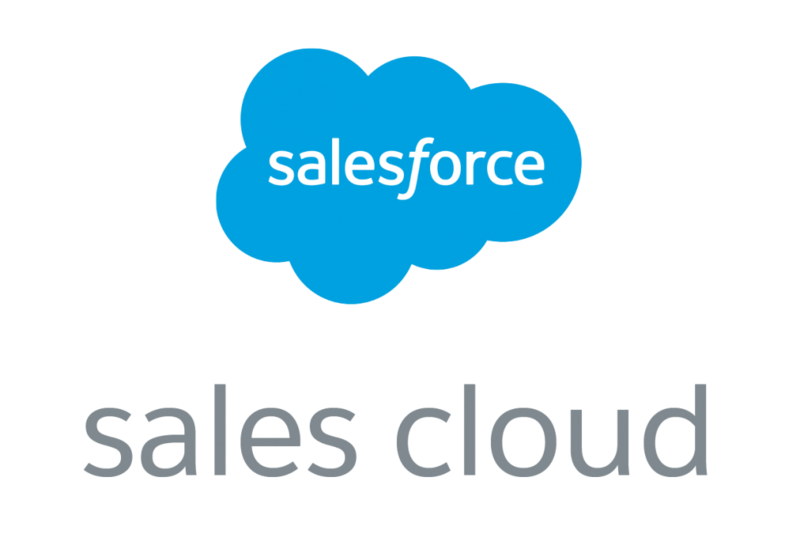 Website: Sales Cloud has Web-to-Lead option, which gives you the power to connect your website forms to Leads in Salesforce and automate the lead nurturing process. Other systems: majority of apps and solutions on the market integrate with Salesforce, so you will find it hard not to be able to integrate with another system. Create custom ones and store the needed data, if the standard object does not suit your needs. AppExchange: this is the app marketplace of Salesforce where you can find numerous free and paid applications to suit your needs (i.e. Project Management tool). Build your own app inside Salesforce. 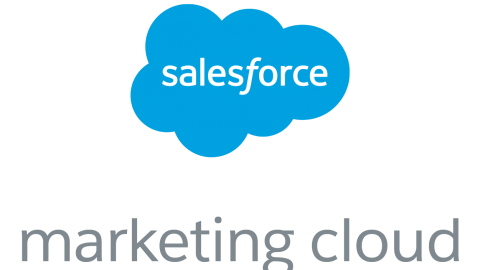 Salesforce Marketing Cloud – what is it and for whom?